How will it end ? “As a boy growing up in Tober, I recall this case intimately. 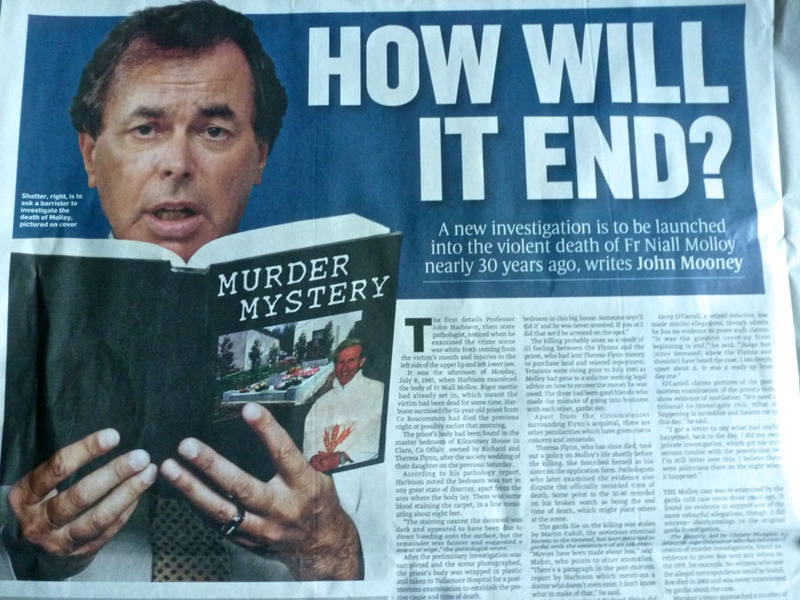 It mirrors a dark time within the highest institutions of the Irish State which subsequently came to light…the Fr Molloy unsolved case is yet another major event that requires justice”.